"We loved Michael. He was a genius and a beautiful person. I've known Michael for twenty seven years and all I can say is he was not only a friend of ours, but he was part of our family. 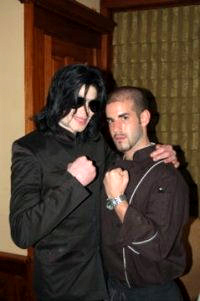 I don't know anyone as warm and caring as Michael Jackson and he will be missed. Michael was a real genuine person, who cared deeply for others. Our hearts are broken." 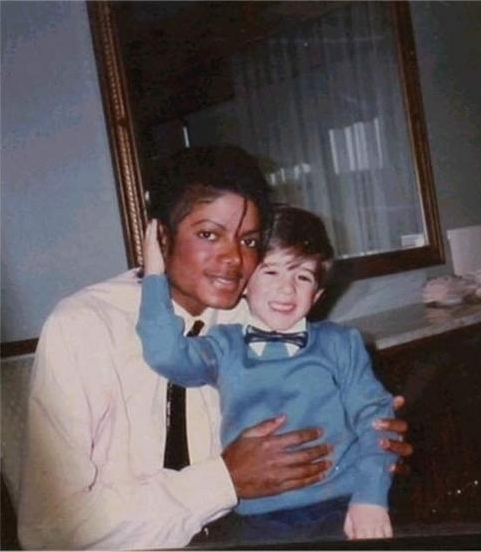 Mr. Cascio added, "We pray for Michael's children."